Website for GraniteGals, the podcast created and owned by Alexandra and Sage Herr. 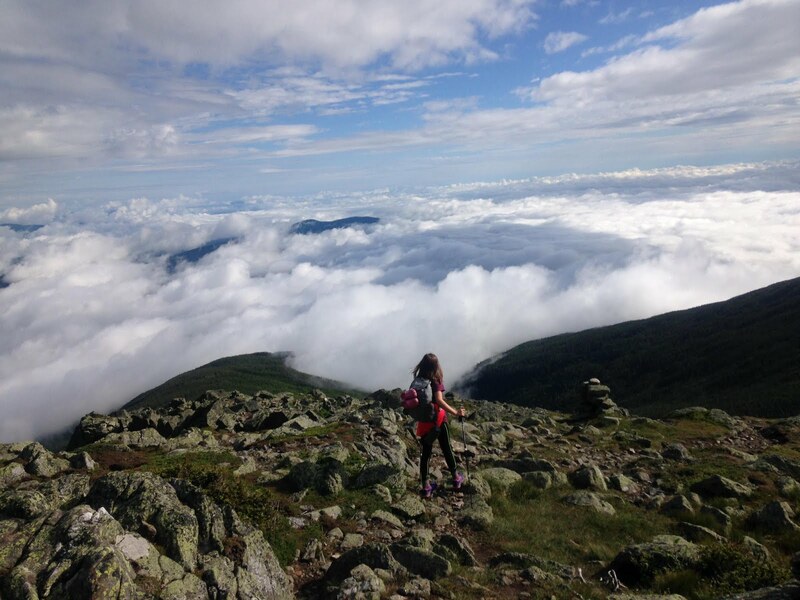 GraniteGals celebrates the women who hike New Hampshire's mountains. The GraniteGals Podcast will now be updated solely through the website www.granitegals.org. Please visit and bookmark! Also, you can subscribe to the GraniteGals podcast on iTunes.